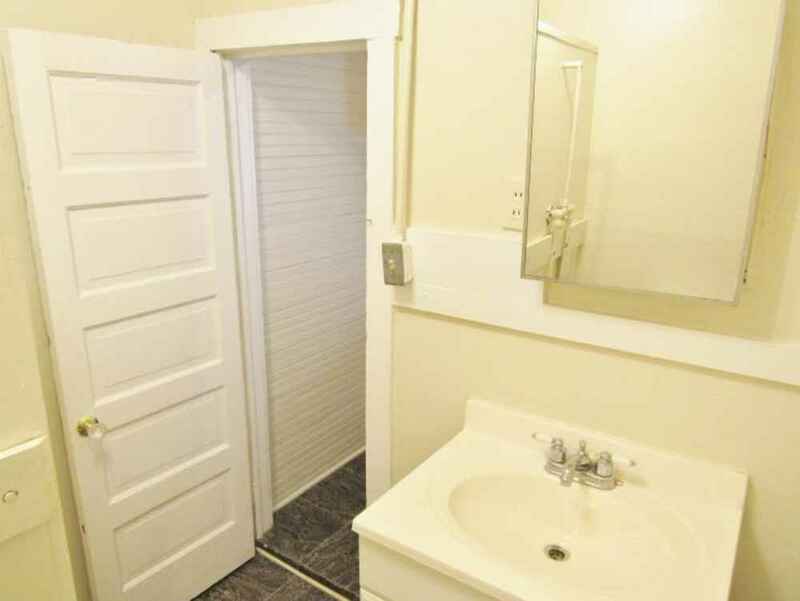 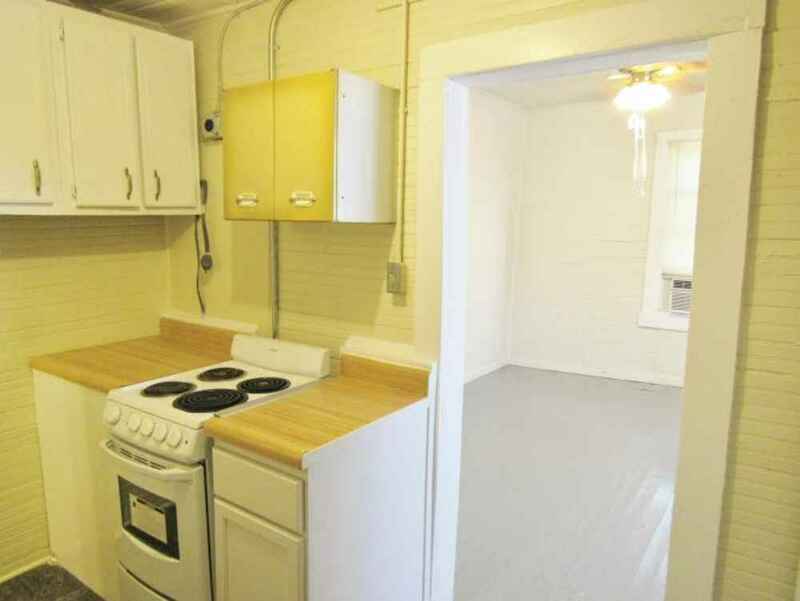 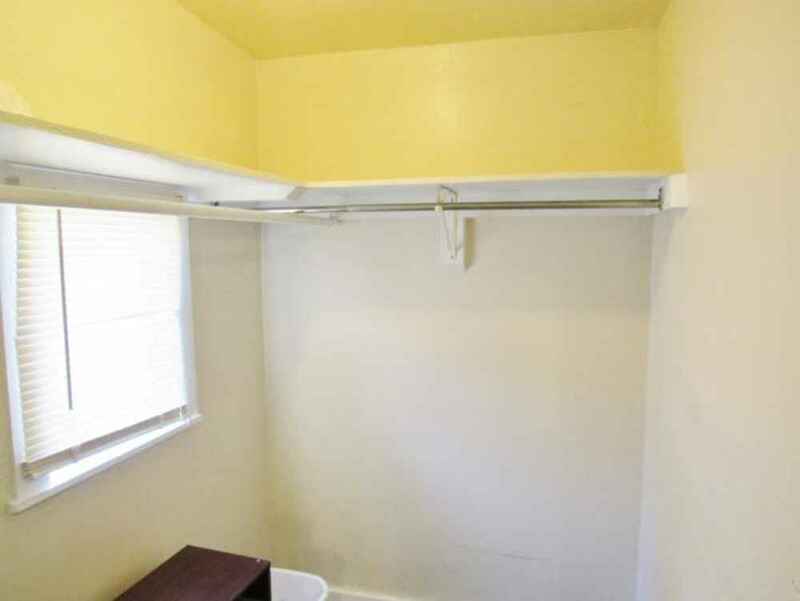 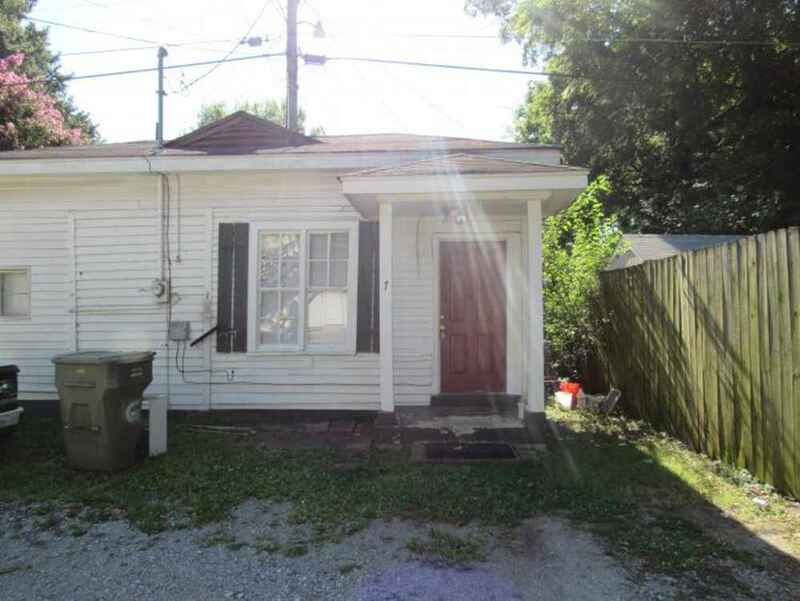 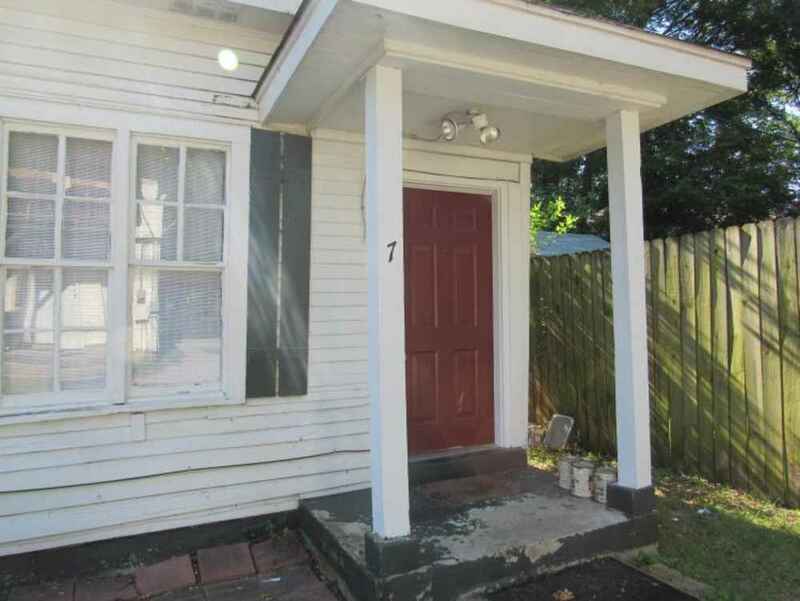 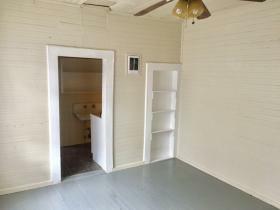 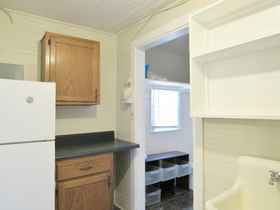 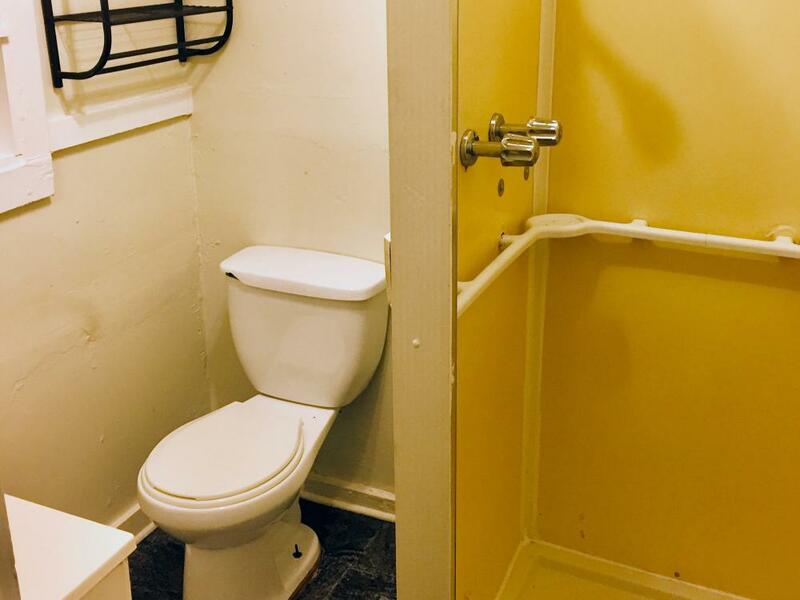 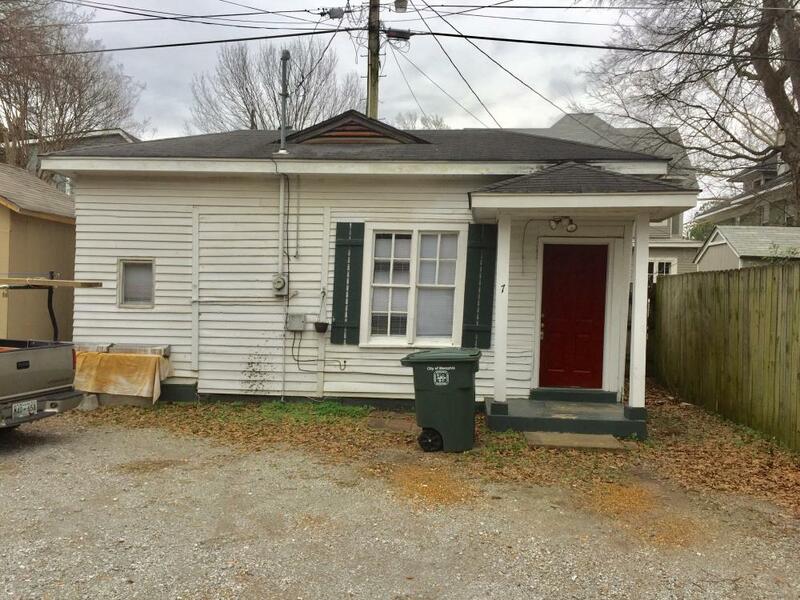 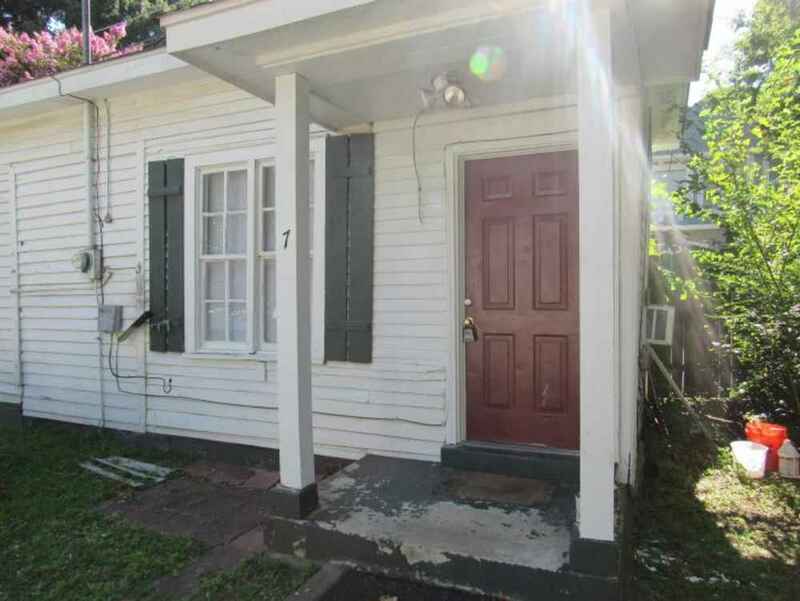 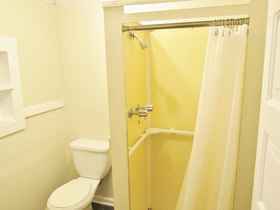 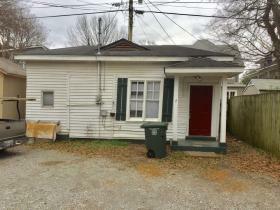 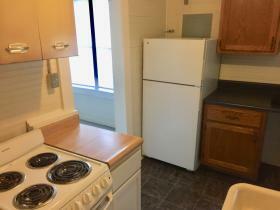 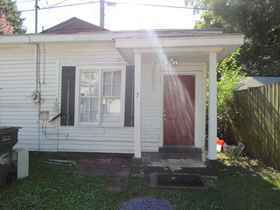 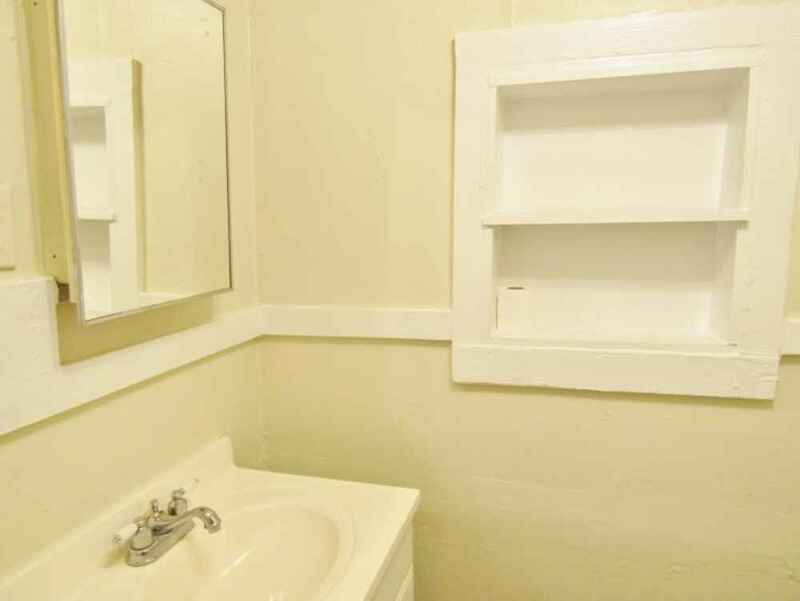 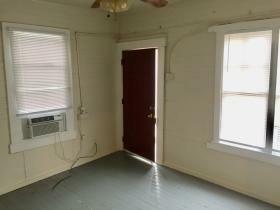 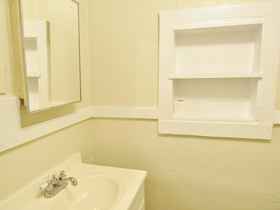 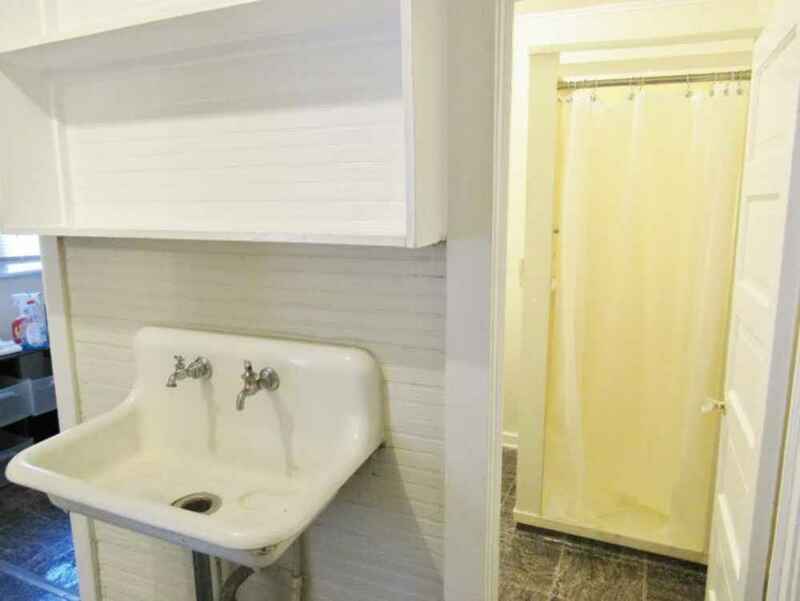 Do not miss out on this one bedroom, one bathroom home that comes refrigerator and a stove/oven. Tenant will be responsible for paying electric bill. 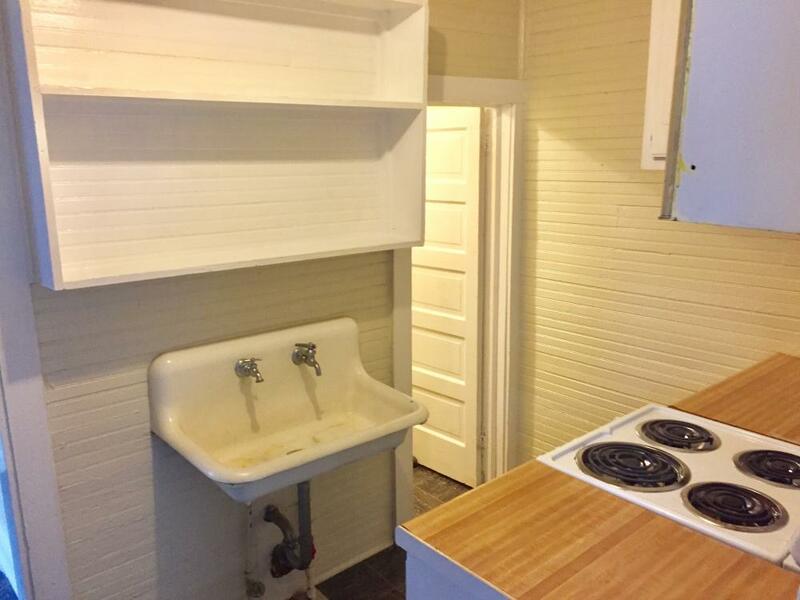 Water and gas is included in the rent! Call today for more information at 901-260-0206 Ext 1.